I have drunk numerous bottles of the lovely ’01 Penafiel wine and love its evolution. Speaking of evolution, our caveman diet continues and Moxie has really gotten creative. 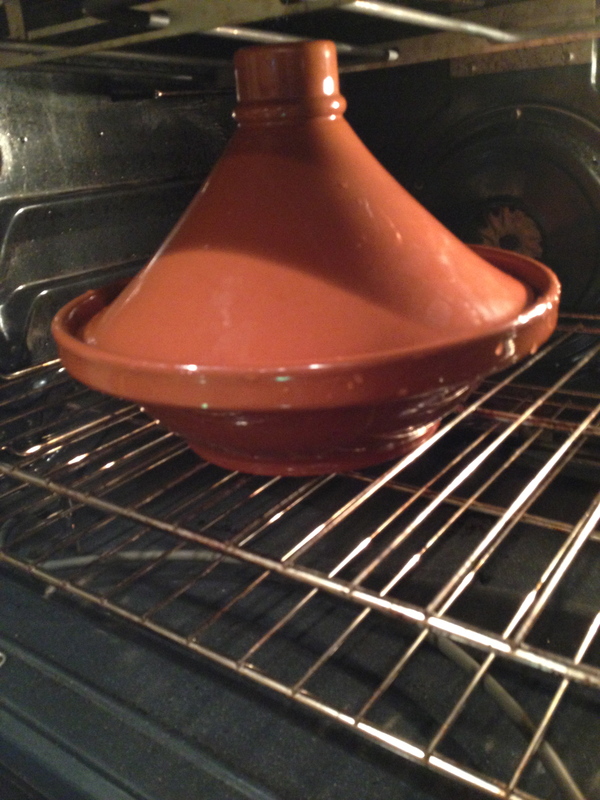 Tonight, she used my Moroccan Tagine for the first time. Designed by the Bedoins, it needs very little liquid and was used to slow cook meat, spices and fruits. The conical top retaining the moisture while the ceramics evenly distributed the heat. For our dinner, beef with butternut squash seasoned with paprika, cinnamon, ginger, red and black pepper, garlic, cilantro, onion and salt. She added some whole tomatoes not realizing how much liquid they would add to the pot. A truly sumptuous dietery meal that was complex, filling and a revelation. To the wine. 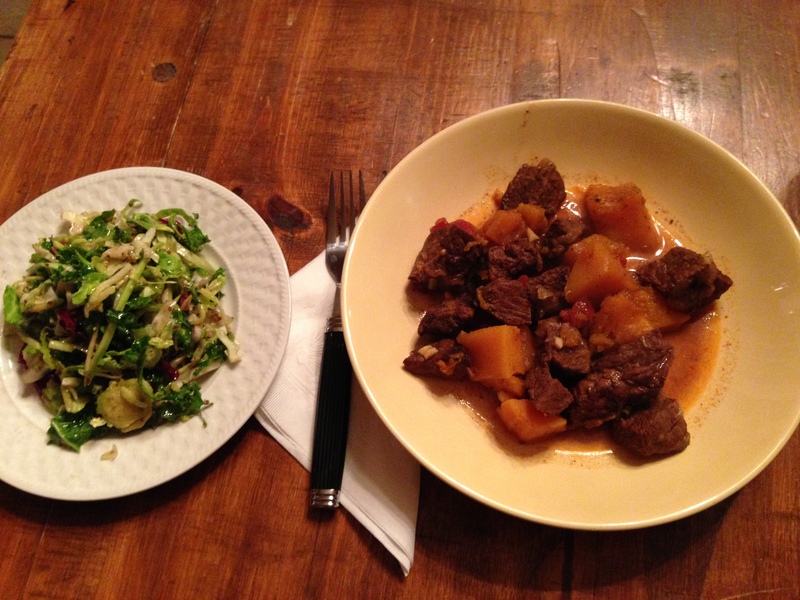 I needed something that would handle the beef, the spices and offer a complexity to match the ingredients. I found it in my old favorite. The wine has matured since I last tasted it and the secondary life is now alive and kicking. Still dark purple on the nose, I saw no bricking (indicating age). The nose was vibrant, with cherry, red currants, oak and spice. I was getting excited about the first sip. It offered up a mature compote of berries, blue and red. Black stone fruits and some spice with a hint of vanilla came through. The extra depth was made up of earth and cedar, with some plum notes mixing it up with incredible tannins. The structure of this wine is amazing. Precise acidity and hand crafted tannins are holding this wine upright. I honestly think it is just starting its evolution, with at least another 4 years ahead. It paired beautifully with the dinner as the wine was able to stand up to the myriad of spices Moxie had thrown in there. 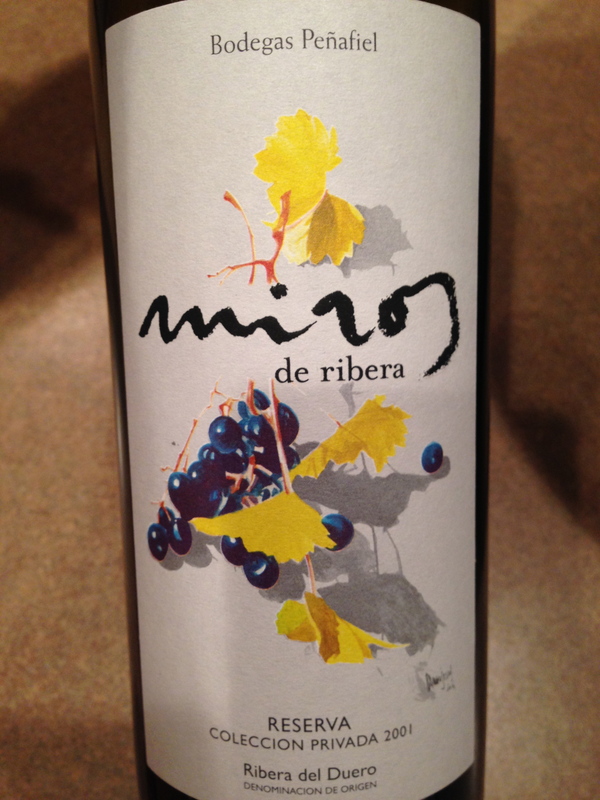 Made from 100% Tempranillo, it rates a 92 from me and 5 stars. I can’t remember what I paid for it, but if you can find it you need to get summmm. Salut….